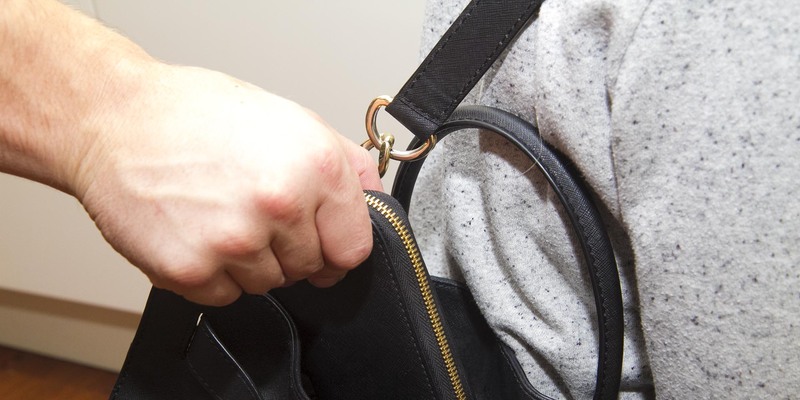 Gardai in Wicklow town are appealing for information after an elderly woman had her purse snatched in a busy supermarket. The shocking incident occurred as the woman was shopping in Super Value in the town at lunchtime on Thursday. She was approached by a man who asked her to tell him the price of a box of cereal that was on the bottom shelf, as he couldn’t see it. When she turned around to tell him, she noticed that her bag was open and her purse was gone. Speaking to Wicklownews.net this evening, her granddaughter, who wishes to remain anonymous said that she wanted others to be aware of this, so it wouldn’t happen again. Anyone who witnessed this is asked to contact Wicklow Garda Station on (0404) 60140.